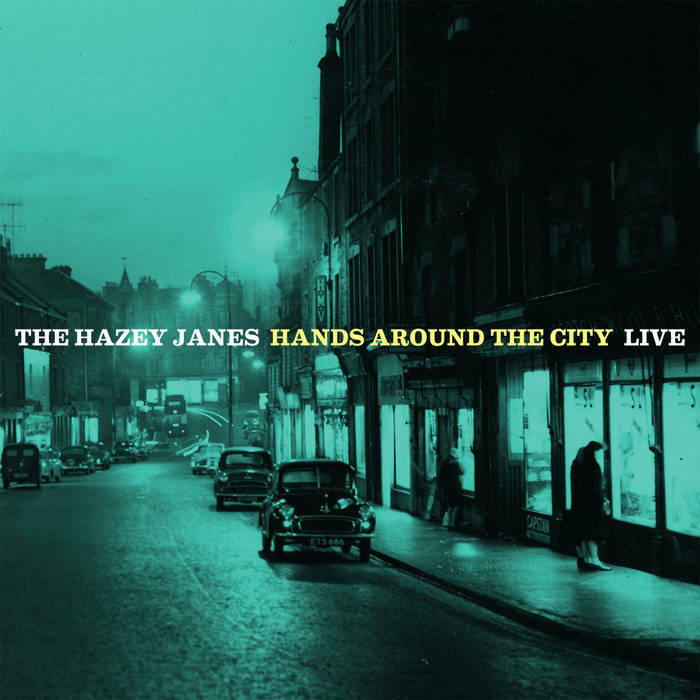 'Hands Around The City - Live' offers the chance to hear The Hazey Janes play their fabled 'lost' album, in full, for the very first time. 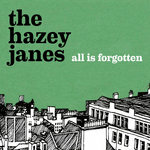 The one-off performance was recorded at a sold out Gardyne Theatre in the band's hometown of Dundee, and the album's eleven songs stand as an autumnal bridge between the innocent summer of the critically acclaimed debut LP, Hotel Radio, and their equally well-received 2011 release, The Winter That Was. 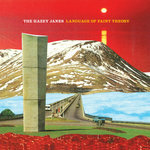 The latter led to the quartet opening as guests for Wilco on the European leg of their world tour, while promotion for 2014's follow-up “Language Of Faint Theory” saw support slots with Belle & Sebastian and Deacon Blue, at London's Royal Albert Hall and Glasgow's SSE Hydro amongst other prestigious venues. The band's rigorous work ethic also birthed collaborative album releases with celebrated songwriter Michael Marra, and poet, author and previous Scots Makar Liz Lochhead, resulting in a sold out headline show at 2017's Celtic Connections festival. 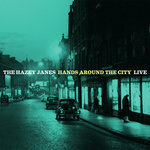 'Hands Around The City - Live' is a timely reminder of the power and presence of The Hazey Janes in live performance, as well as a unique document of an eclectic and rarely-heard collection of songs. All songs written by The Hazey Janes. Live sound by Robin Sutherland. 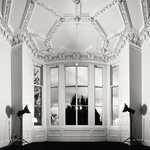 Mixed and Mastered by Scott Maple at Mr. Bendy's Music Emporium, Chateau Lait, Glasgow. 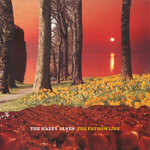 Recorded live at Gardyne Theatre, Dundee on Saturday 2nd June, 2012.